The contractors working on the vegetation management project are processing and decking trees in preparation for removal from the ski area. 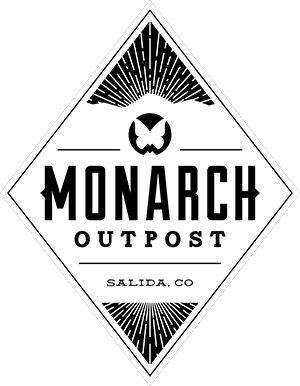 A majority of the timber will be sent to local and regional mills located in Salida or Montrose. These mills will utilize the wood for creating framing studs, decking, various shop grade cuts, and rough sawn timbers. Beetle-kill spruce trees provide a viable wood product for a few years before the deterioration of the tree reduces or eliminates its market value. Working proactively with the San Isabel National Forest to begin this process now offers some economic recovery through the sale of the timber. As the trees deteriorate, they become more susceptible to blow-down events during high winds. Beginning to address this situation now helps decrease public safety concerns, reduce fuel loads, and alleviates the additional difficulty in removing blow-down trees at a later date.